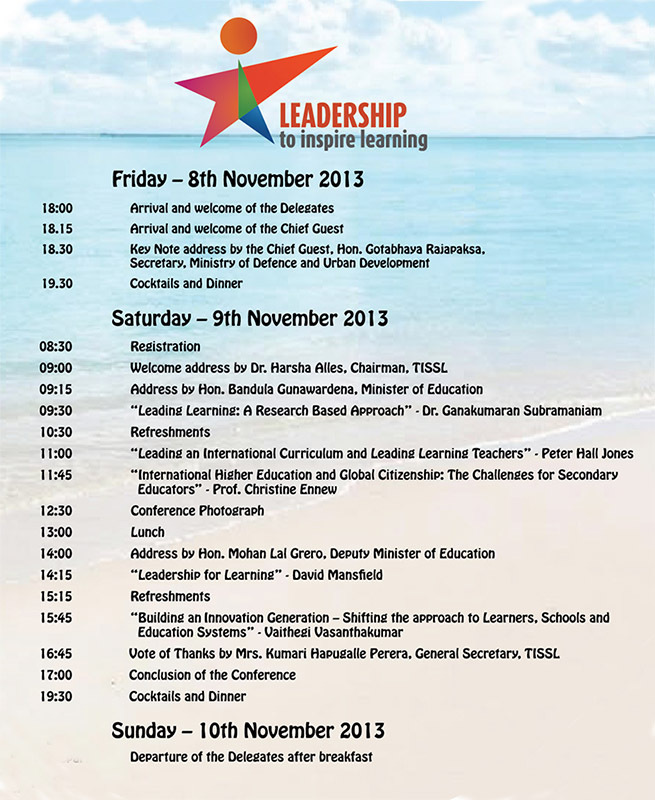 Annual International Conference for Heads of School. 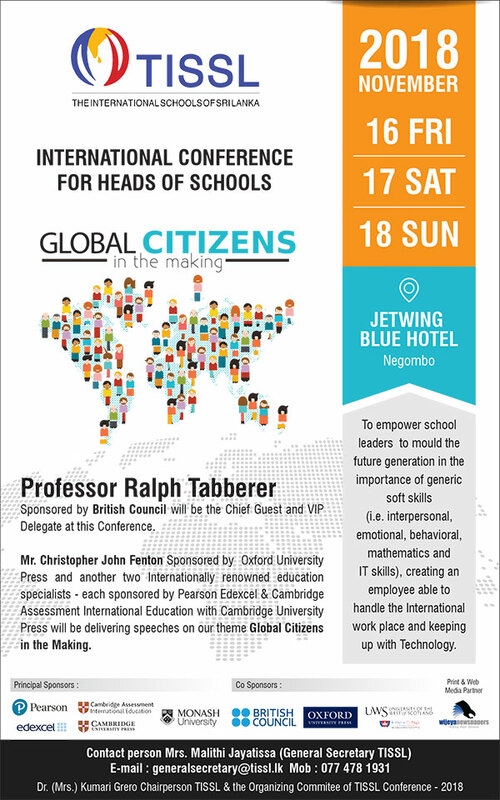 ‘Global Citizens in the Making’ 16th, 17th, & 18th November 2018, at Jetwing Blue Hoteln Negombo, Sri lanka. 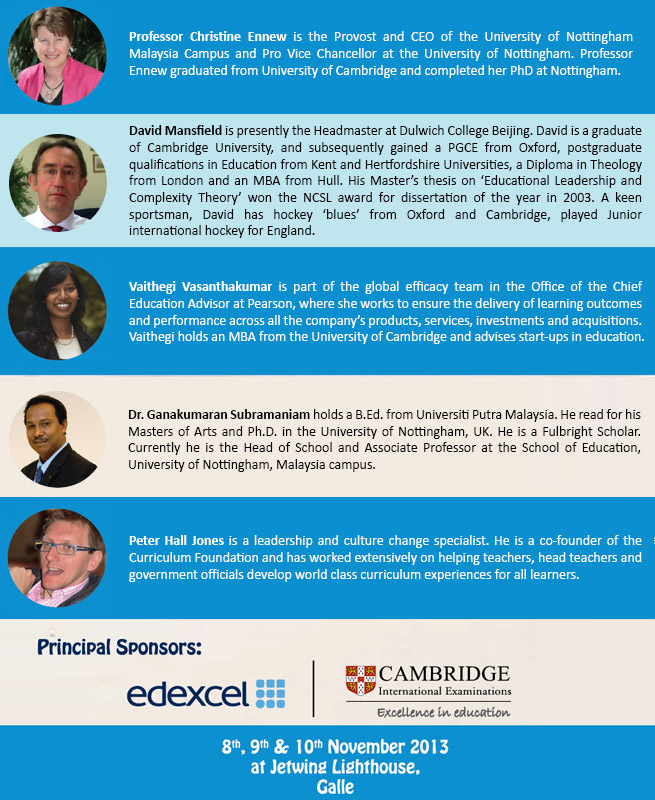 TISSL is the Association of the Premier International Schools in Sri Lanka. 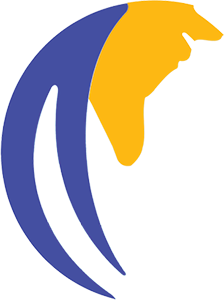 Since 1987, the Heads of the pioneer International Schools in Sri Lanka functioned as an association which was informally called ‘Association of Heads of International Schools in Sri Lanka’. 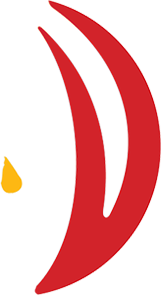 This Association that has grown to 25 Member Schools, formally identifies themselves as ‘The International Schools of Sri Lanka (TISSL)’ since February 2013. The Member Schools all of whom share the common values of providing a high quality international education based upon British and International examinations. Our Member Schools are further distinguished by a commitment to provide an holistic approach to the development of young people within a context of promoting and upholding the values and culture of Sri Lanka.